Walker Mowers are the #1 choice for commercial mowing contractors in the Fargo/Moorhead area and the entire state of North Dakota. In fact, the F/M area is home to one the largest populations of Walker Mower owners, per capita, in the entire world. We’d like to show you why in person. Please come visit our amazing showroom, or contact us to set up an on-­site demo on your properties, or at your home. Whether new or pre­-owned, all Walker Mowers in the Red River Valley have a history at Out Front Power in Fargo. 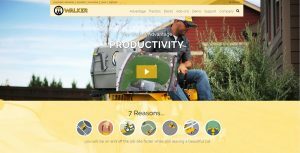 Fact: even though Out Front is geared toward the professional contractor, 1 in 4 Walker Mowers we sell goes to a home or acreage owner. Why are Walker Mowers so popular in Fargo? We think it has a lot to do with us. Out Front Power is uniquely dedicated to the Walker Mower. You won’t find another commercial mower dealer with the same service, knowledge, product-on-hand, demo equipment, loaner equipment, parts in stock, and overall enthusiasm for one mower line like Out Front Power. Dedication is our business. 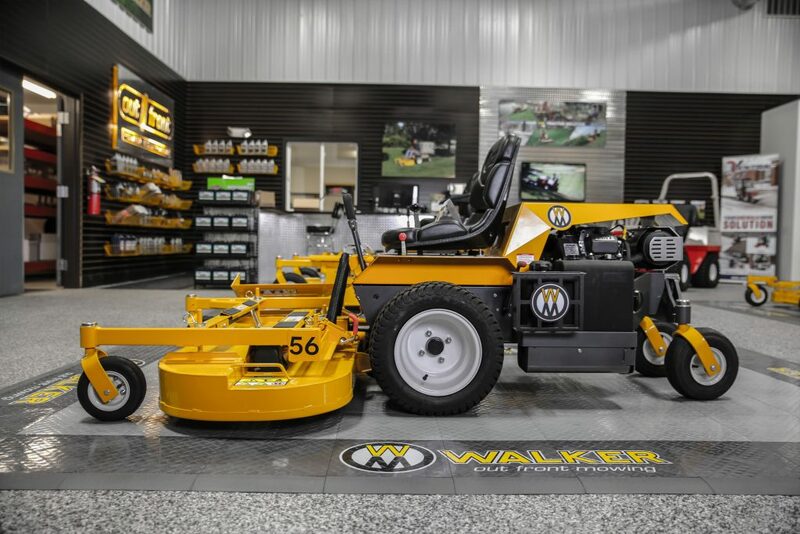 Visit our showroom and get a complete tour of a Walker Mower. Please contact us today. Let’s demo!